What is a Torque Switch? The primary function of a torque switch is to sense a high torque situation in a valve and shut down the actuator. This causes a halt to the process, but any situation that would trip a torque switch would likely halt it anyway, foul up the process, and also damage the equipment. What could cause a high torque situation? Something is in the pipe, valve, or actuator that is obstructing movement and causing the valve to trip on higher than normal torque, meaning the motor is working much harder than normal to try to drive the valve open or closed. In most cases, something has gotten into the pipe and is getting hung up in the valve causing it to not be able to move as it normally would. Common items are things like sediment from processes, slag from welding during pipe installation, or even cleaning rags that have been misplaced during maintenance. What does "foul the process" mean? Unwanted sediment, rags, or small bits of debris in the pipes can affect the purity, quality, or speed of a process. At the very least, the foreign material could reduce the flow or control of the process. Most systems have filters or screens to keep out unwanted sediment - perhaps one of those components has failed which caused the sediment to be released into the pipes, therefore “fouling” the process. You mentioned damage to the equipment, can you explain that a bit? One example, and a very commonplace scenario, is during the installation of pipe and a flanged butterfly valve. If any portion of pipe or any of the welds are in the swing (open) path of the butterfly disk, the pipe or welds will stop the disk from moving. The problem is that the actuator does not sense the obstruction and attempts to drive the valve anyway. Repeated driving can either damage the disk edge (it will deform), the disk shaft could twist, the gearing could be damaged, or the motor could fail. The actuator motor may continue to run even though the actuator and valve are not moving. This causes a high current in the motor, raising the motor temperature. Eventually the thermal protection circuit will shut the motor off to protect the motor. But the process would be interrupted as well. Damage to equipment also means an outage to replace the damaged equipment. So now you have even more lost productivity. We have also heard of needs for torque switches in damper applications, can you explain that? Some damper systems may require perhaps only 72 degrees of rotation to fully open or close a damper. If the actuator is improperly calibrated it could try to drive the full 90 degrees and when it reaches the end stop of the damper, it will not stop driving. The linkage between the actuator and the damper will likely be damaged and possibly the damper itself. A properly calibrated system and a quality installation inspection should be enough to keep these things from happening, correct? Any system or process, properly designed and maintained, should work properly. But equipment does break down, maintenance is not always ahead of every problem, and people sometimes make mistakes. Therefore, a good sound maintenance program will keep the process operating as intended. 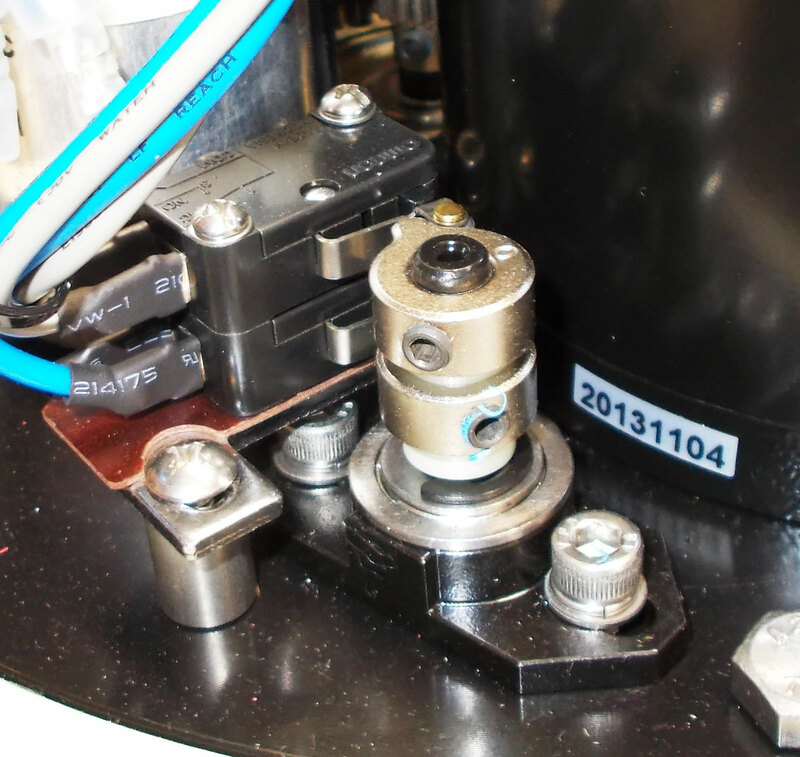 What is the downside of a torque switch? The downside is the cost; it is a slightly more expensive actuator with a torque switch option and planning and procedures need to be in place to properly react to the valve tripping on torque. Additional costs for the proper equipment should always be weighed against the cost of an outage and the components that would need repaired or replaced.